Agile Open Florida is a conference organized by leaders and volunteers from the Agile Florida community who are passionate about building community and advancing all things Agile. 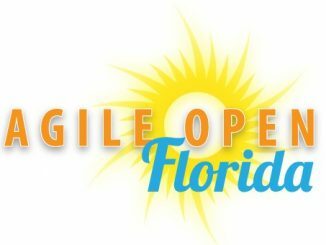 Adam Sandman, whose company was also sponsoring Agile Open Florida 2016, has written his personal report about some of the sessions. Jeff Sutherland makes a convincing argument of using Scrum outside of software development in his recent book Scrum: The Art of Doing Twice the Work in Half the Time. A full 111 years before Sutherland published this book, the Wright Brothers practiced scrum to outmaneuver better funded and more entrenched competitors. REPL driven development is a technique that comes to business software creation from the scientific computing community. 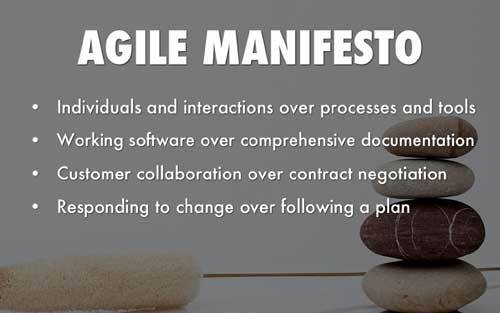 If we often associate Agile mainly with project management, the principles of the Agile Manifesto can also be applied to other software development activities. 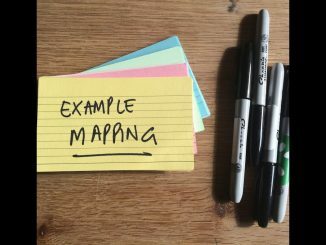 In this article, Nadya Knysh explains how to use these principles in mobile software development and more specifically in the testing of mobile apps. This article discusses the differences between quality assurance and software testing. 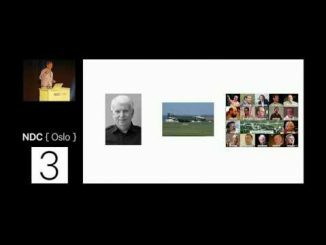 If the developer uses techniques like TDD to prove that his program can work, you shouldn’t ask him to prove the opposite. 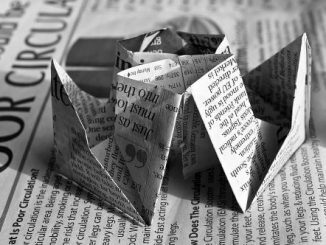 This article advocates having a separate software testing function, even if you are using an Agile software development approach like Scrum.